Lawn Services « Almony's Property Solutions, Inc.
Brian Almony began his endeavor in outdoor services as a lawn maintenance company in 1998. He had a dream to provide a great service –and beautiful lawns! !– to his local communities. 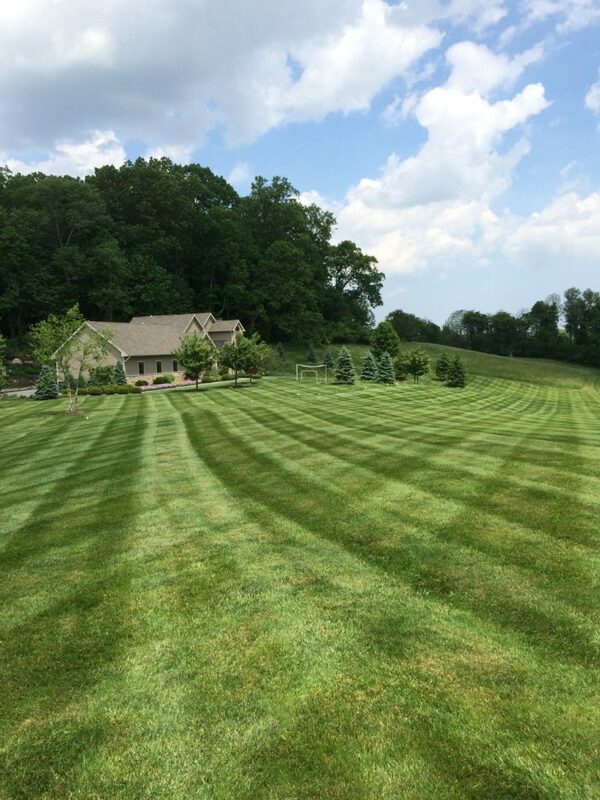 The Almony’s team strives to ensure your lawn not only looks good, but grows healthy too. 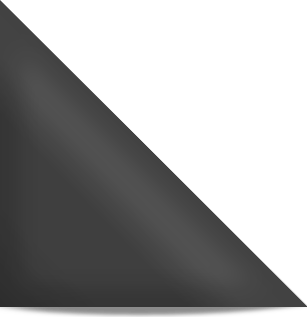 The Almony’s team is backed by 20 years of successful experience in the proper maintenance techniques for all site conditions. Our team is available for regular maintenance of Residential, Homeowners Association and Commercial properties. Our professional and high quality equipment is maintained and serviced regularly for peak performance. 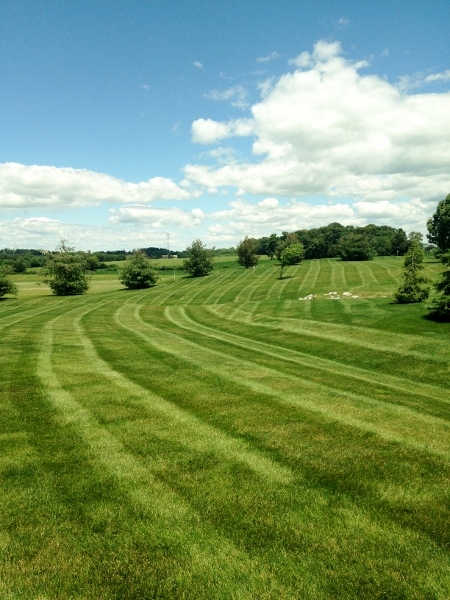 Almony’s is licensed by the State of Pennsylvania and the State of Maryland to provide Lawn Treatment services. Team members also carry certifications for applying chemicals on residential and commercial properties, which are upheld by continuing education requirements to ensure our knowledge is up to date for our services.